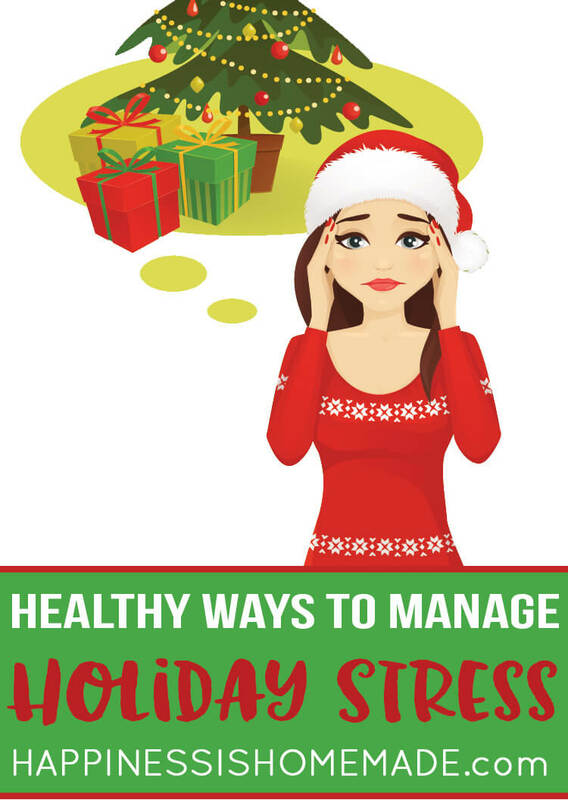 Learn how to manage holiday stress with these easy-to-implement tips and tricks! There’s no doubt that the holidays come with their own set of stress-inducing factors – shopping for gifts, financial concerns, holiday travel, visits with your less-than-favorite relatives, and lots of commitments and obligations. It’s no surprise that many people cite the holidays as their most stressful time of year! 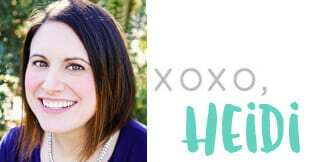 While it’s tempting to want to hide away to escape from holiday stress, confronting it headlong will result in a clear and present mind and a chance to enjoy the holidays for all the wonderful things that they are. Sleep is incredibly important to our bodies and our well-being, and getting enough sleep is a crucial factor in stress management. Poor sleep may result in irritability, impatience, and lack of focus. 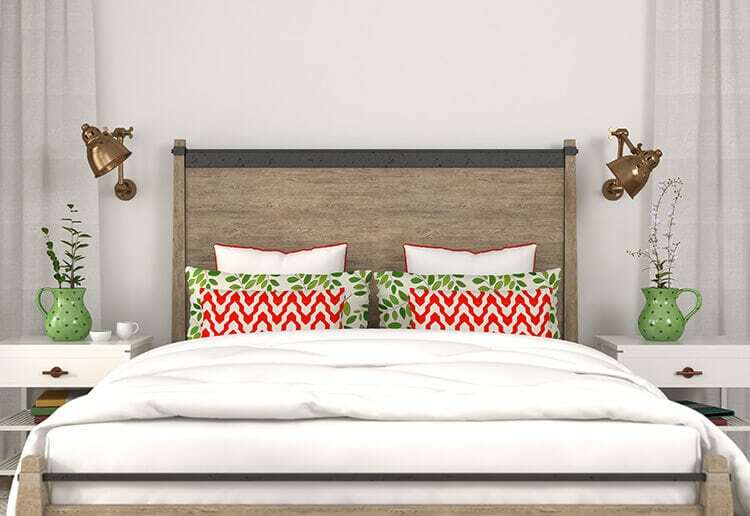 Good sleep can boost your mood, lower your blood pressure and stress hormones, and even strengthen your immune system. It is recommended that most adults get at least 6 hours of sleep each night, but in times of high stress, 8 hours of sleep is even more beneficial. 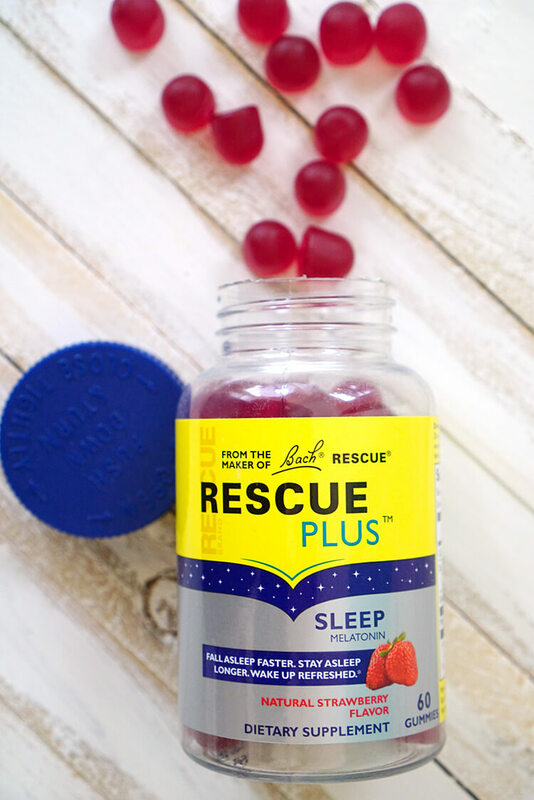 If you have trouble falling asleep, Rescue Plus Sleep Gummies are a great solution. Each yummy strawberry flavored gummy contains 2.5 mg of melatonin to help you fall asleep faster, stay asleep longer, and wake up feeling refreshed. Reading is one of the quickest ways to relieve stress, and according to a recent University of Sussex study, you can reduce your stress by almost 70% when you read for as little as six minutes! Reading relaxes your body, eases tension, and can even reduce high blood pressure and heart rate. 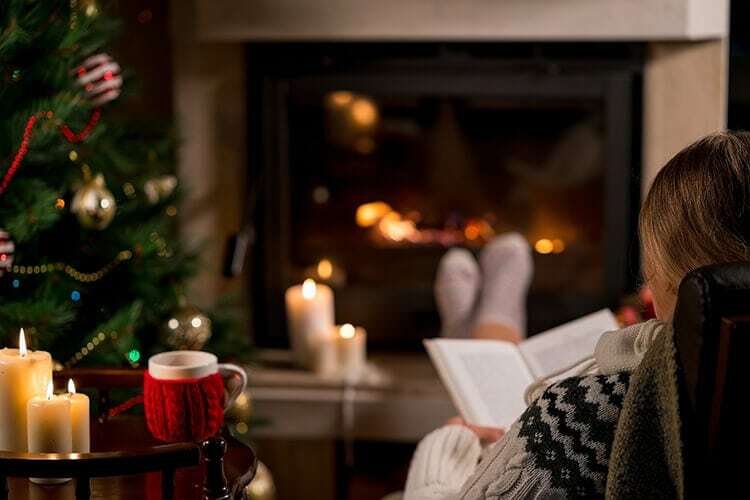 Take a few moments out of your busy holiday schedule to read a book, and you will reap the rewards! A comfortably hot bath can be incredibly soothing to the mind and body, and a great way to relax and relieve stress. 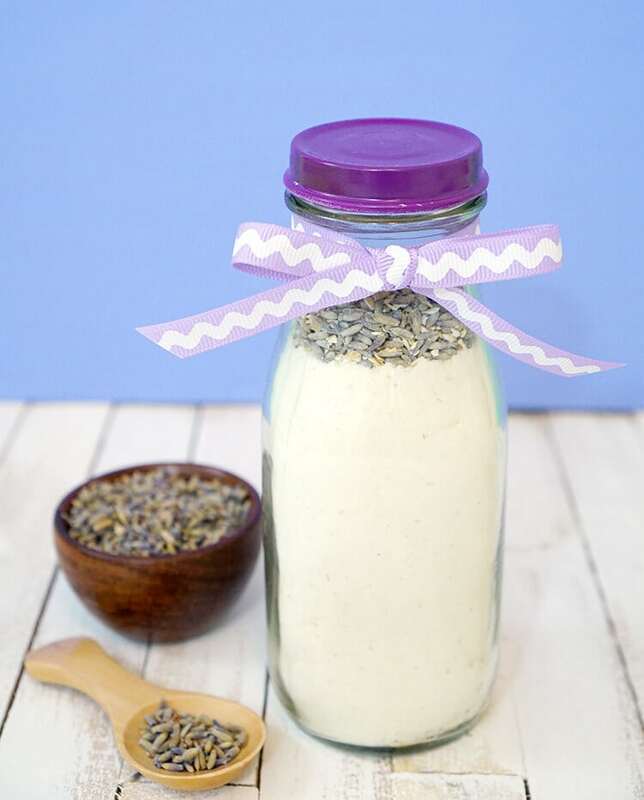 Make your own Lavender and Oatmeal Milk Bath by combining 1/2 cup dried milk, 1/4 cup of oat flour (oats pulsed in the food processor), 1/4 cup baking soda, 4 drops of lavender essential oil, and a pinch of lavender buds for the ultimate stress relieving bath! Being prepared can significantly reduce the amount of stress that you feel in difficult situations. 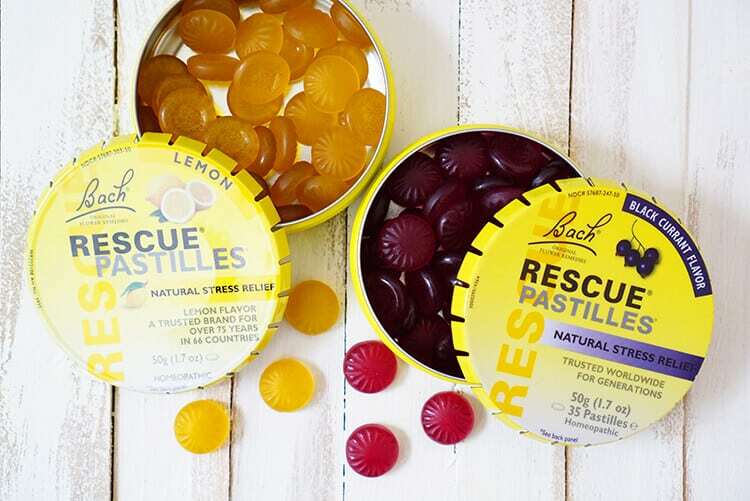 I like to keep Rescue Pastilles in my purse at all times, especially when I know that I’m headed into a stressful week. Each pastille contains one dose of Bach’s Rescue Remedy which can help curb anxiety and stop stress in its tracks – they’re all-natural, and even your kids can use them! 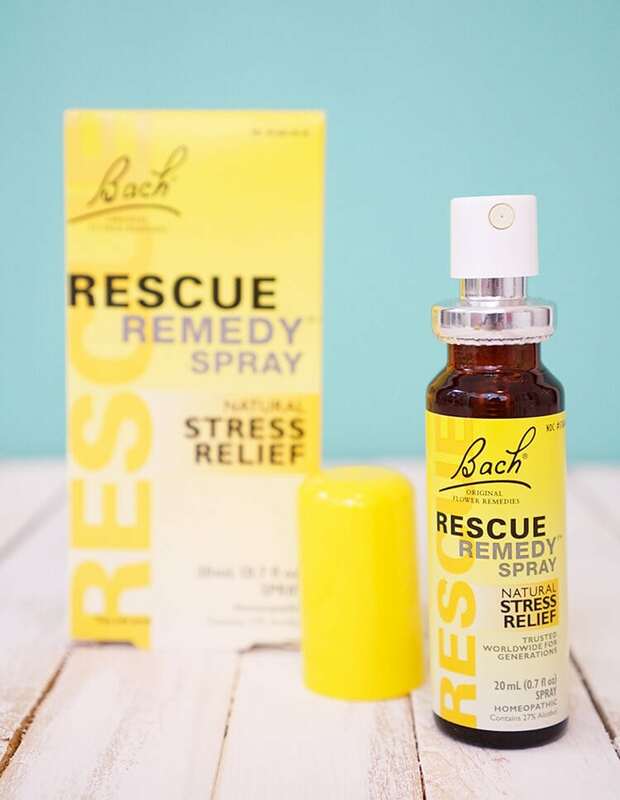 Rescue Remedy Spray is another great alternative to keep on-hand during stressful situations. Just two quick sprays in your mouth (best when sprayed under the tongue) will help you to calm yourself and stop impatience, tension, and pressure. Find someone that you can talk to and confide in, and share your feelings and frustrations. Sometimes we all need a good friend to “vent” to, and acknowledging your feelings frequently leads to measurable stress relief. Call one of your friends, send a text message, or chat online – or even better, schedule a coffee or lunch date where you can both relax and unwind together for awhile! No matter what stresses your holidays bring, Rescue Remedies quickly get us back in our normal balance so that we can calmly deal with any situation. 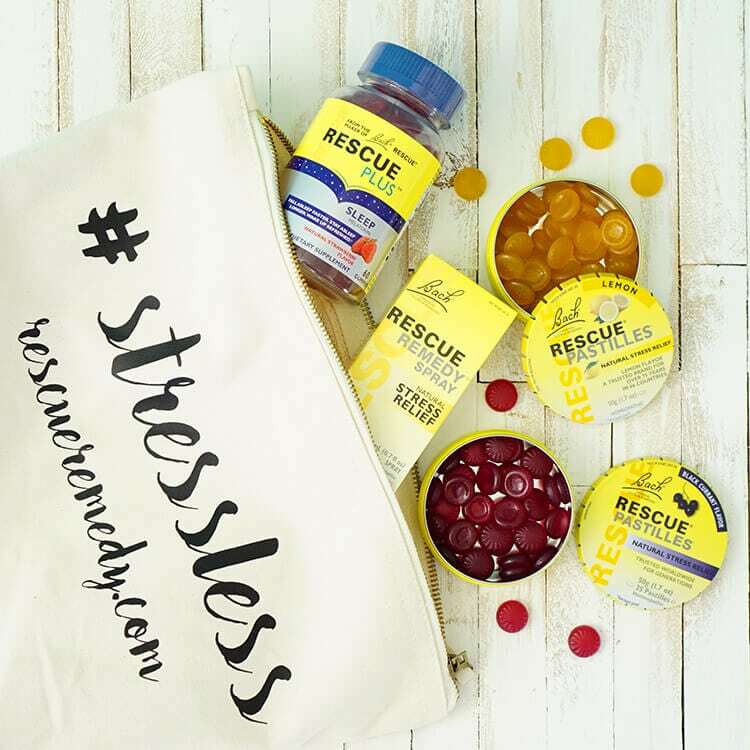 Click here to locate Rescue products at a store near you, and pick up your favorites to help manage holiday stress! I invite my family to join me on a walk or practice yoga / exercise a few days before we get together. This way, it’s on both our radars and we can motivate each other. I also volunteer to do most of the cooking. That way I can ensure there are plenty of healthy choices (plus it’s a great way to expose my meat-eating, fast food loving relatives to some goodness without them even knowing it)! Thanks for all the holiday recipes and tips.